The Chalke Valley History Trust was established in May 2012 by the founders of Chalke Valley History Festival to create a charitable entity that would promote the understanding and enjoyment of history. The founders believe passionately that it is vital for people of all ages to learn about the past in order to understand how it is has shaped our modern world and to look to the future with a knowledge of the experience of past generations and the lessons of history. 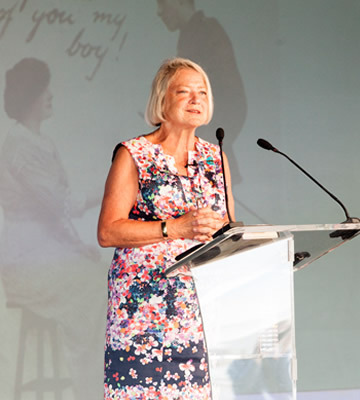 The Trust’s subsidiary, Chalke Valley History Festivals Limited, operates the UK’s largest festival devoted to history: Daily Mail Chalke Valley History Festival. The festival takes place annually in the early summer in an area of outstanding natural beauty ten miles west of Salisbury. The festival offers a unique combination of literary festival and living history entertainment including talks, debates, combat re-enactments and interactive experiences such as the Trench Experience, Sword School and Archery as well as a series of air displays of historic aircraft. 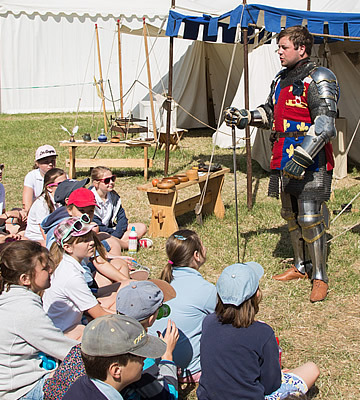 The Daily Mail Chalke Valley History Festival for Schools provides a wide range of activities for schools, designed to inspire, excite and inform young people, whatever stage they have reached in their school history journey. These include living history displays from across time, a field full of historic items and talks by leading historians on curriculum topics relevant to GCSE and A level. Further details of these two festivals can be found at www.cvhf.org.uk. The Trust solicits donations to support its objectives and welcomes applications for grants to fund projects which meet the aims of the Trust. The aim of the Trust is to promote the understanding, education and enjoyment of history and related subjects to people of all ages across the UK. The Trust has raised over £200k for good causes to date. 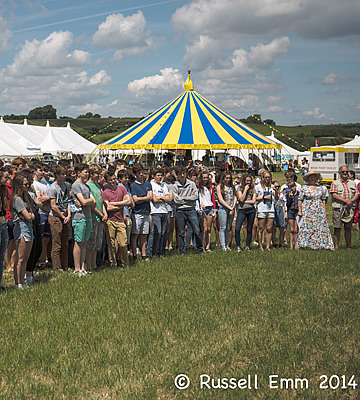 Chalke Valley History Festival for Schools takes place during the week of the main festival and provides a lively series of curriculum-based talks (GCSE, A Level), living history displays and interactive fun for school children aged 11 - 17. With over 7,800 children having attended since launching in 2013, the schools festival makes a major contribution to the education of history. The Trust has supported the academic career of Salisbury-based historian, Sam Lane, with grants totalling £2,500. Sam was educated at Bishop Wordsworth’s grammar school in Salisbury and was a volunteer at the 2012 Chalke Valley History Festival. He achieved a first in Medieval History at Christ Church, Oxford and subsequently completed a Masters degree focused on the Wiltshire Risings and the murder of the Bishop of Salisbury in 1450. He is now studying for a doctorate at Oxford. The Trust provided a grant of £795 to Dorothy Lawrence: The Heroine Project Engagement Programme. The Heroine Project showcased the incredible life of one of the UK’s pioneering female soldier in WWI whose amazing exploits delighted audiences in this innovative theatre production. The Festival was delighted to support the production by hosting a performance at the 2016 festival. The Trust’s financial support enabled the community engagement programme to be taken to schools to improve children’s understanding of the role played by women in WWI. Given the success of the programme, the organisers are considering shows across Europe and the USA. Shapwick School is a CReSTeD approved, specialist school based in Taunton in Somerset which provides education to c85 children aged 8-19 with significant learning difficulties, including dyslexia, dyspraxia and dyscalculia. The Trust has supported the school with a grant of £500 to improve their provision of history education including the funding of a school trip to Fort Nelson and the Army Museum of Flying, a programme of community-based history education talks and a ‘Worst-jobs in History’ themed history day. The Trust now wishes to invite applications from interested individuals and organisations for grants from the Trust. The Trust was awarded charitable status by the Charity Commission in August 2012 with registered charity number 1148413. 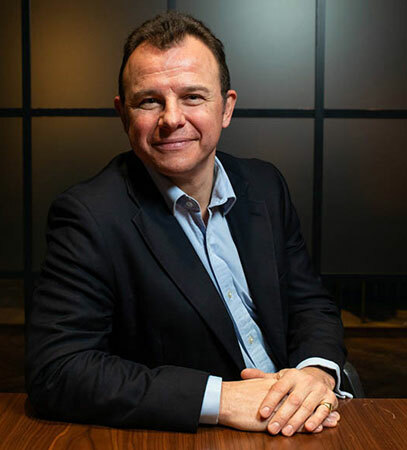 Peter is an Independent Corporate Finance Consultant and was formerly a Managing Director in the Global Corporate and Investment Banking division of Bank of America Merrill Lynch. 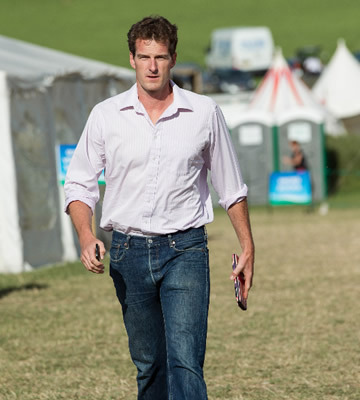 He is also the non-executive Treasurer of Chalke Valley History Festival. Peter read History at the University of Durham. Tom is a historian and author of a series of acclaimed works on classical and medieval history including Rubicon: The Triumph and Tragedy of the Roman Republic, Persian Fire and In the Shadow of the Sword. He is the presenter of BBC Radio 4's Making History and has written and presented a number of TV documentaries. 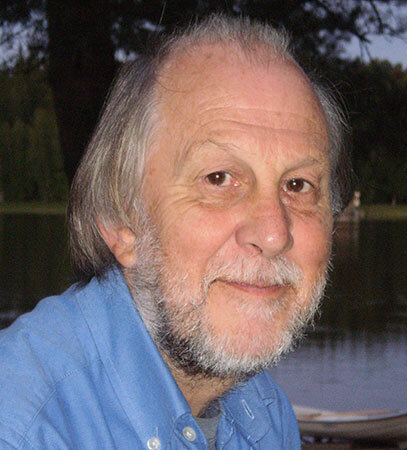 Tom is a past Chair of the Society of Authors and is committee member of the Classical Association. Tom read English and Latin at Queens College, Cambridge. 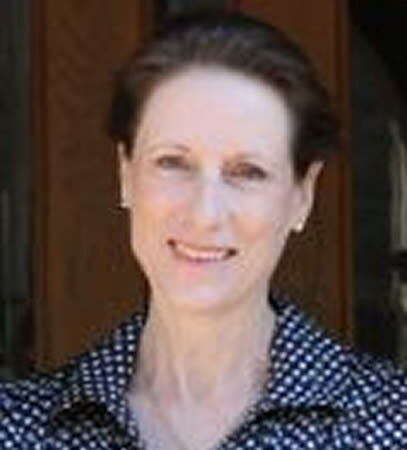 Penny is a probation officer with the Dorset Probation Trust and High Sheriff of Wiltshire. She read History at the University of London. Chris was a History teacher for 18 years before becoming a textbook author and GCSE Chief Examiner. 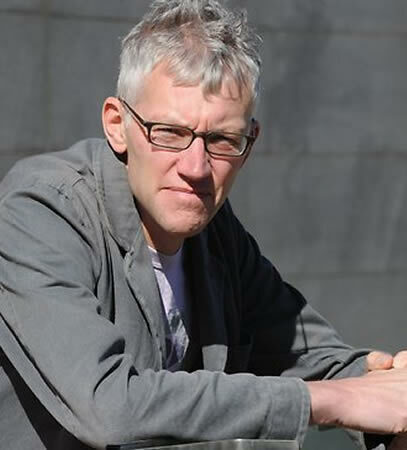 He has written for Collins, Longman and Hodder, as well as the National Trust, BBC and the Wellcome Library. He helped to write the first National Curriculum for History and was awarded the Historical Association Norton Medlicott Medal in 2007. He is a National Leader of Governance and Chair of Governors at a comprehensive Academy. 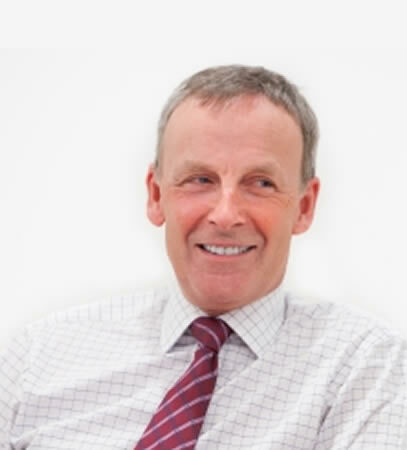 Stephen is a partner and head of the company and commercial department at Wilsons LLP. Stephen read law at St Johns College, Oxford and trained with Freshfields. Funds are limited, and it is unlikely that the Trust will be able to provide long-term or repeat funding. The Trust will consider applications for grants on their merits and in accordance with the grant-making policy of the Trust. Applications are considered twice yearly, accordingly the deadlines for submission of applications are 31st March and 30th September.